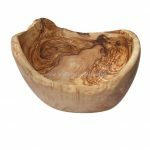 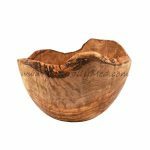 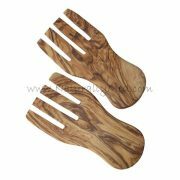 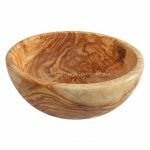 This fun pair of olive wood salad hands are great for mixing and serving salad or serving pasta, these salad hands make you feel part of the food you are serving, mixing or cooking. 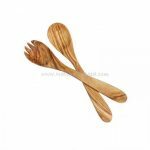 Made from stunning olive wood, these salad servers are patterened with the natural grain of the wood, making each pair (and each hand) completely unique and a true one-off. 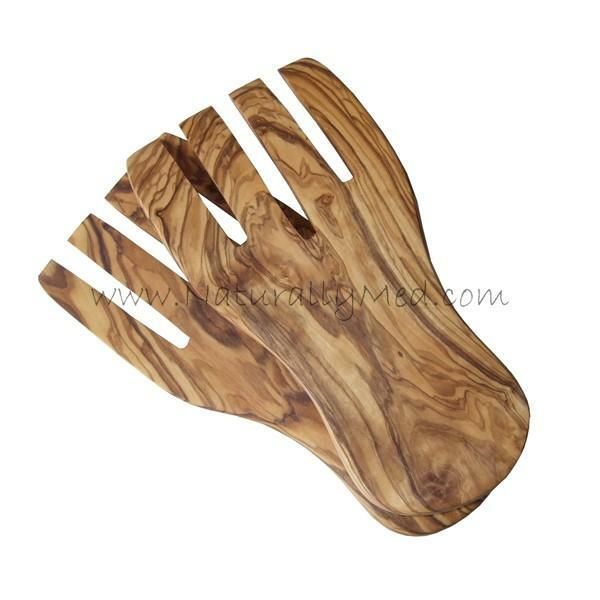 These hands measure approx 7.5″ length.